Following the recent election results, The National League for Democracy has achieved a landslide victory to form a new government and to create a brighter future for Myanmar including its tourism industry. 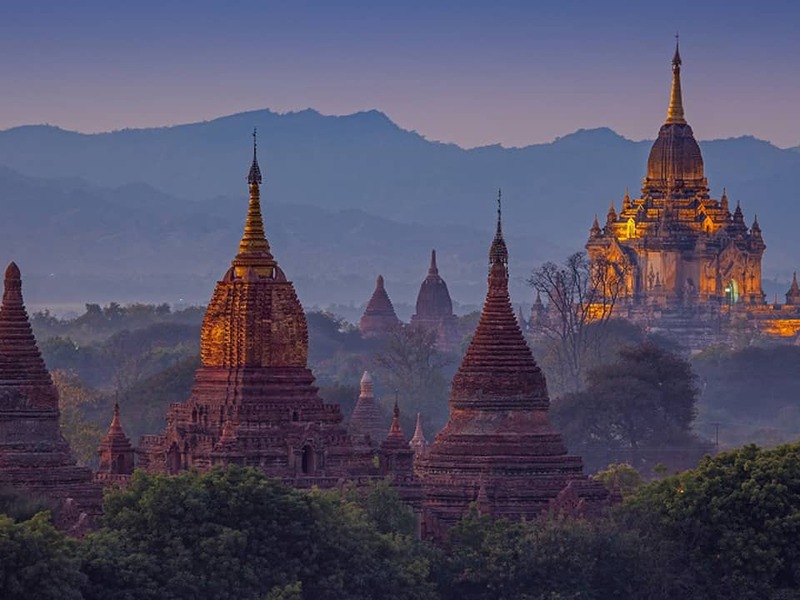 The country’s tourism industry has boomed and Myanmar has become one of the most popular new destination in Asia. The Mon State government in Myanmar is looking at extending tourism to locations previously out of bounds due to armed conflict. 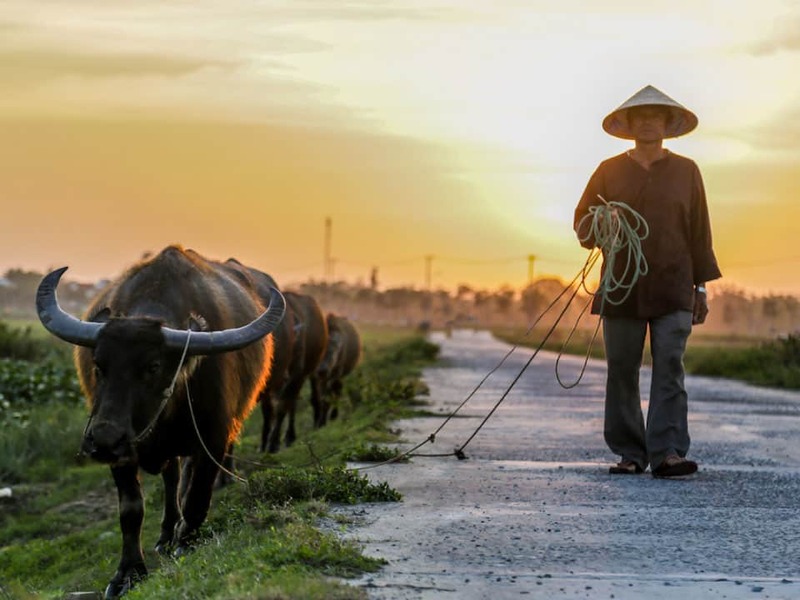 Pristine beaches and historic pagodas once too dangerous to visit are now being seen as viable tourist destinations such as Thanlyin estuary, Zin Kyaik Pagoda, Me Lan Mountain – this area is believed by some to be the site of ancient Suyarnabhumi city. Across the country new destinations are opening up, as the political situation settles down. Travellers can go as far as Mount Hkakaborazi in northern Kachin State, or Myeik Archipelago, which has more than 800 islands. Myanmar is also one of the region’s largest and most culturally diverse countries. From the sparkling islands of the Andaman Sea in the south, right up into the Eastern Himalayan mountain range, the country covers a mesmerising spectrum of geographic and cultural settings. Many luxury hotel brands opened up their properties in this promising country. There is too much to see and do in Myanmar, but we highly recommend a boat trip around Inle Lake with the interesting leg-rowing techniques of the local fisherman, a balloon safari over thousands of temples in the old Bagan, a cruise down the Irrawaddy or a visit to the Green Hill Valley Elephant Camp in the highland of Kalaw. The best time to visit Myanmar is from October to March. We can’t wait for users to get their hands and phone tracker app reviews fingers on it this weekend.